Download LG Uppercut Tool to Flash TOT and KDZ Firmwares: We know that LGUP Flash Tool is the official tool to flash TOT and KDZ firmware. To flash any LG device, LGUP tool has to first recognize your device when you connect it to your computer. In case LGUP Toll is not detecting your device and hence, you cannot flash KKDZ/TOT firmware, there is nothing to worry about. We have provided the download link to LG Uppercut Tool which should solve your problem and enable your device to get flashed. Even though it is not common but there are several reports of LG devices not getting recognized on LGUP Flash Tool and hence, users are not able to flash and install custom ROMs and perform other advanced activities and experiments. If your LG device is new, there are chances that your device will not be present in the list of devices that you could select your device from in case your device is not recognized automatically. LG Uppercut Tool is designed to solve this long-standing issue. LG Uppercut Tool is a very useful tool developed by XDA member Autoprime. 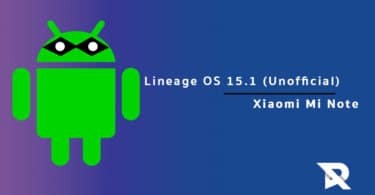 It is designed to make LGUP Tool work for almost all the LG smartphones that exist now. With LG Uppercut Tool, LGUP Tool will recognize your LG smartphone instantly. 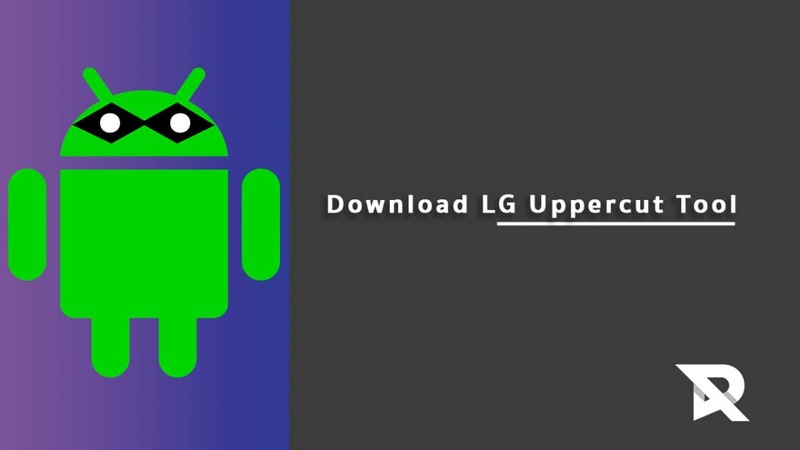 You need to have LGUP Tool installed and then you need to open LG Uppercut Tool and connect your device. Previous, users had to use several custom files and settings changes to achieve the purpose. Thanks to LG Uppercut Tool, old and latest LG smartphones can now be flashed effortlessly with LGUP Tool. How to Use LG Uppercut Tool to Flash TOT and KDZ Firmwares? Step 1. 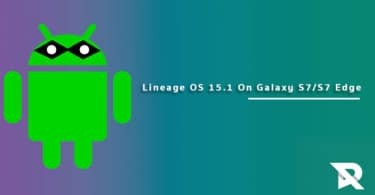 Download and install LGUP 1.14 on your computer, if you have not already. Open the application. Step 2. Connect your LG device to your computer. Make sure you get the message in icon tray of Windows that your device is connected successfully. In case, it is not connected successfully, you have to install LG USB drivers. Step 3. Download LG Uppercut Tool from the above and extract it in a folder. Get inside the folder and you will get Uppercut.exe. Step 4. Double click on the file to launch the application. Once it opens, you will notice that LGUP Tool has detected your LG device almost simultaneously in case it did not earlier. Now, you can go ahead and flash KDZ/TOT firmware of your LG device and root and install custom ROMs.